one shock at a time. 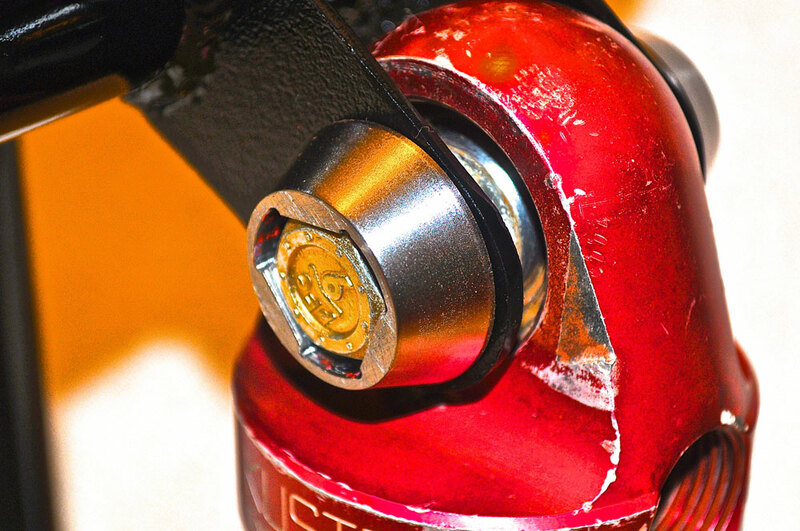 The Shock Lock is the simple, effective solution you have been looking for. No more welding the nut to the bolt or welding the hardware to the steel cage. Our tapered design prevents the use of pliers or any other gripping tools to ensure the safety of your equipment. Each set of Shock Locks comes with our own proprietary security key, so the only person who can access your gear is you. Our locks and keys are designed, developed, and manufactured in the beautiful Southern California. Ensuring quality parts, shipped in a timely manner. Both the Lock and Key are manufactured from CNC machined steel and then heat treated for maximum strength. No cheap castings or forging. The unintended side effect of our theft-proof design. The sleek design adds an extra cosmetic element to your equipment. Buyers have been known to custom paint them to accent their truck. Our locks will fit over any 1/2″ bolt with a 3/4" hex head no matter the length, or material. Why You Need Shock Security. According to Flagstaff Police Department reports, at least three Ford F-150 owners noticed parts missing from their trucks this past Wednesday. The first theft was reported at 8 a.m. by a man who had parked his truck overnight in the parking lot at the DoubleTree by Hilton Flagstaff, located at 1175 West Route 66. 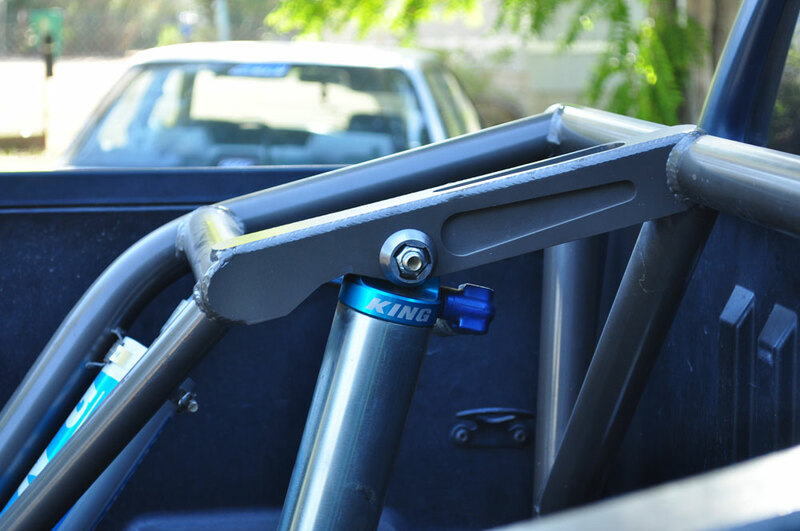 When he woke up Wednesday morning, the two rear Fox brand racing shocks had been stolen from his F-150.